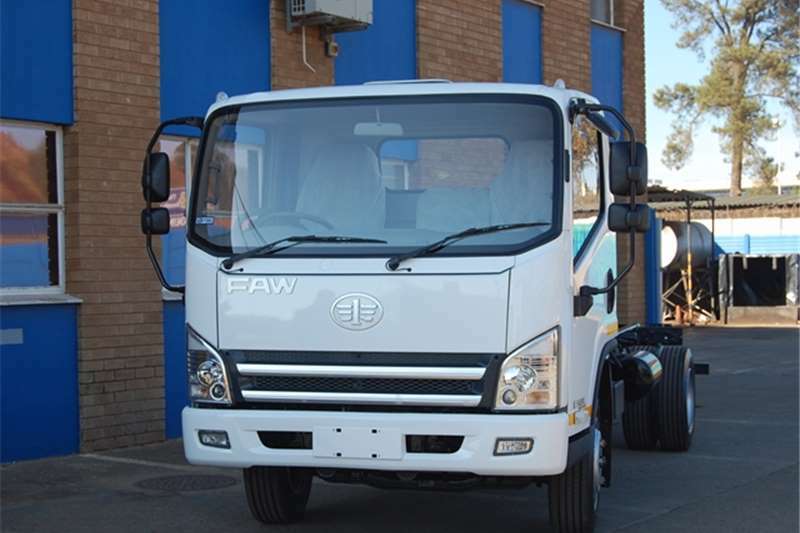 BRAND NEW 5 TON FAW 8.140 C/CAB OR DROPSIDE TRUCK , ITS A STEAL! 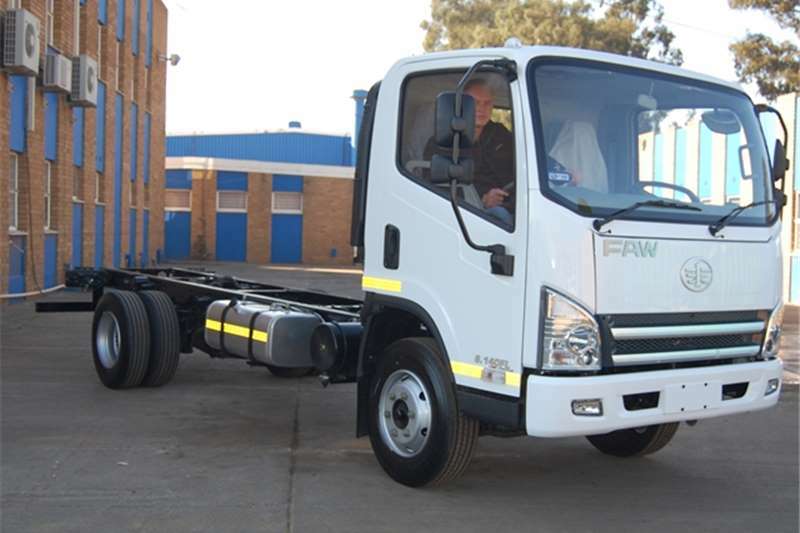 RATED - LOWEST COST PER TON TRUCK IN SA! 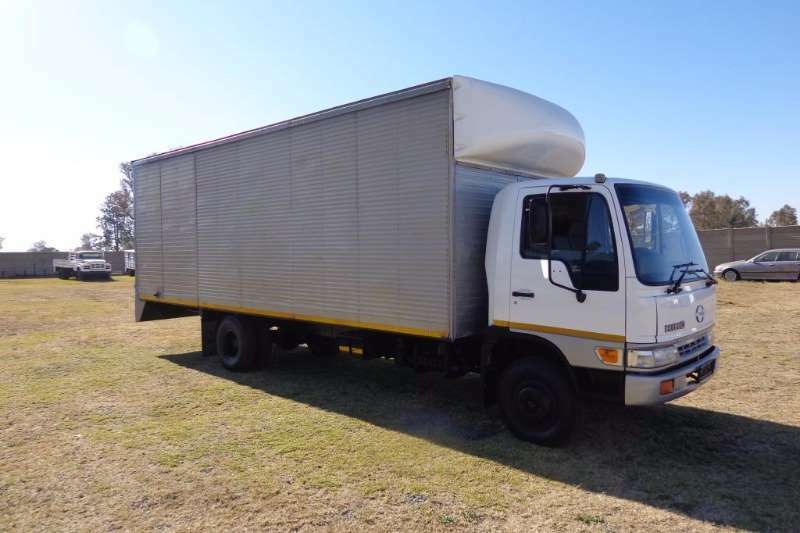 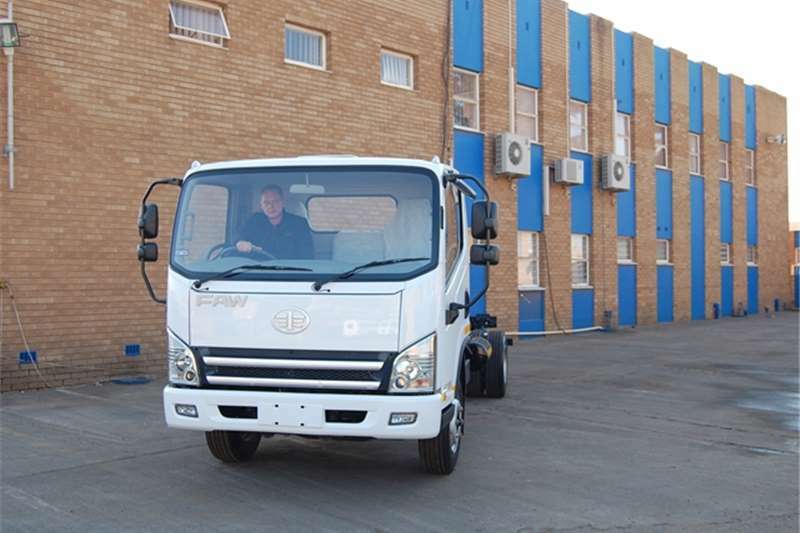 LOCALLY BUILT, BACKED BY CUMMINS, JOHANNESBURG REGION, Price: R 265 000 excl,vat. 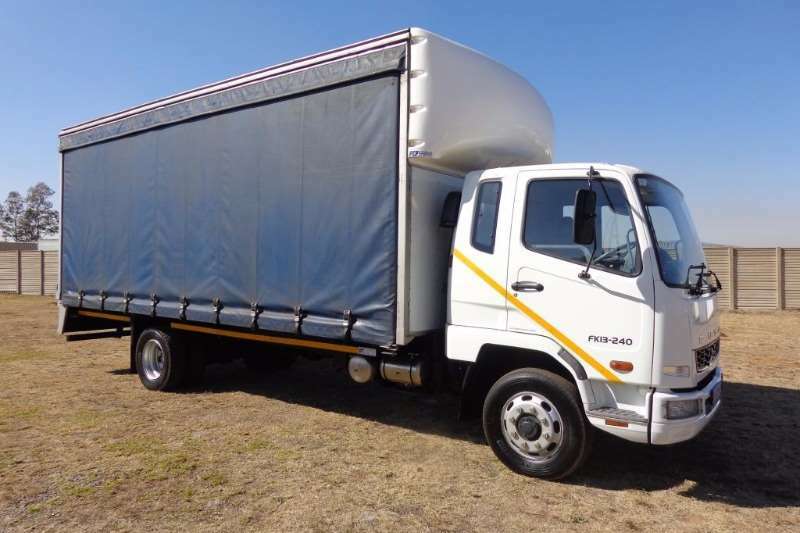 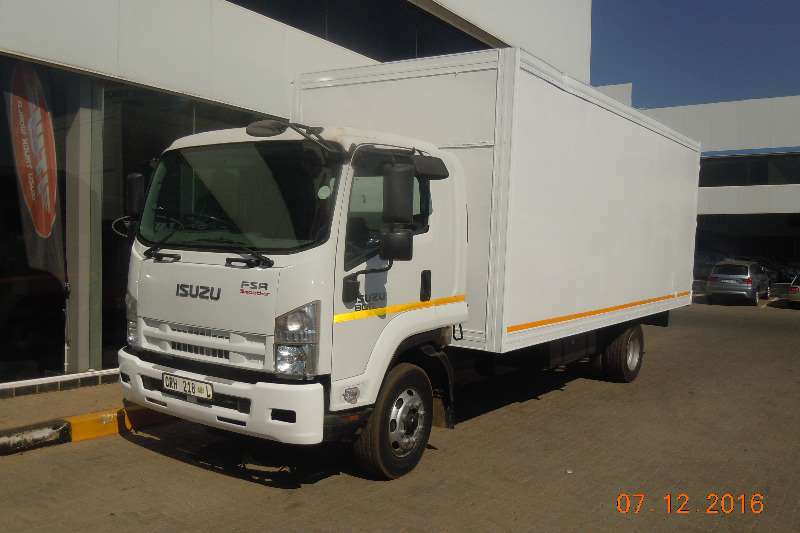 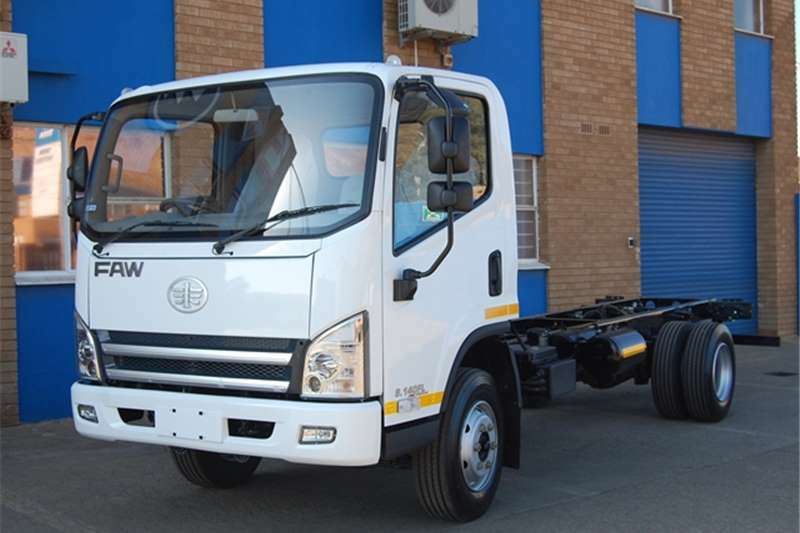 (For the Chassis cab only), Price: R 301 500 excl vat (For the Complete truck, including Dropside Body) Get one while stocks last, 3 available in stock We also have special discounted prices on our Vanbody ,Tipper , Dropside , Tautliner etc. 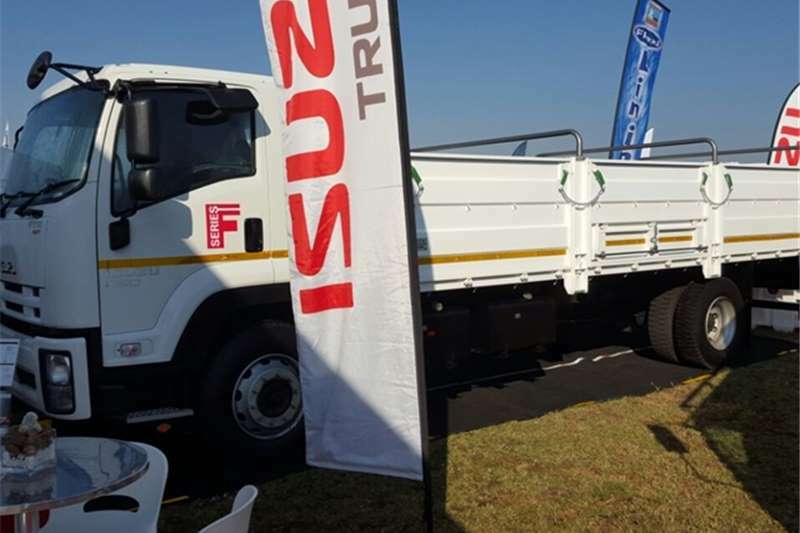 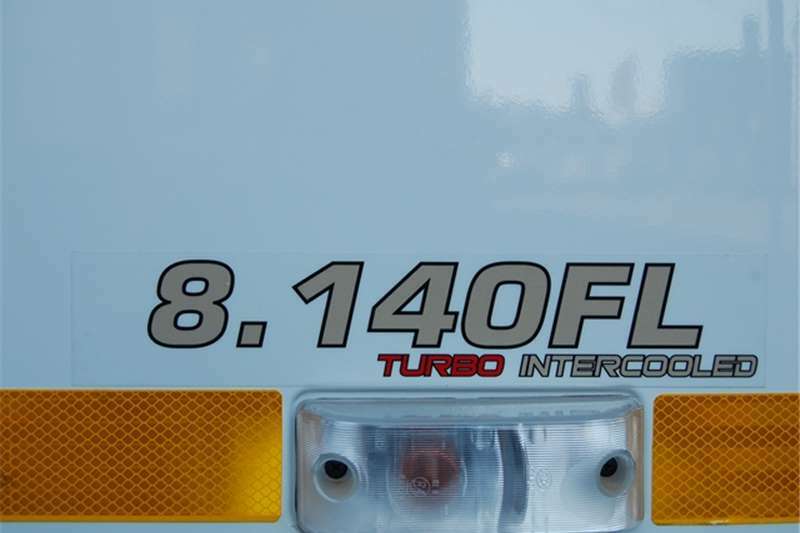 2 Year / Unlimited Km Warranty ABS , Aircon , MP3 Radio Dropside Body Size , 5.2m x 2.3m with 440mm Sides Engine Make - CUMMINS ISF 3.8s3141 Power - 105Kw at 2600rpm Torque - 450Nm at 1200 - 2200rpm Transmission - ZF 6S500 6 Speed Service backed by CUMMINS AND FAW SA!